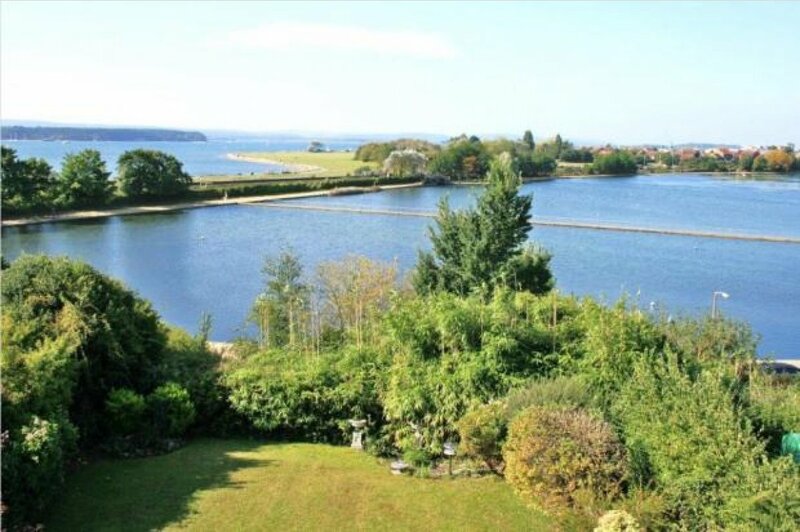 Mays are delighted to offer this wonderful family home, with principle rooms taking full advantage of the stunning south west facing views across Poole park boating lake, the harbour and Purbeck hills beyond. 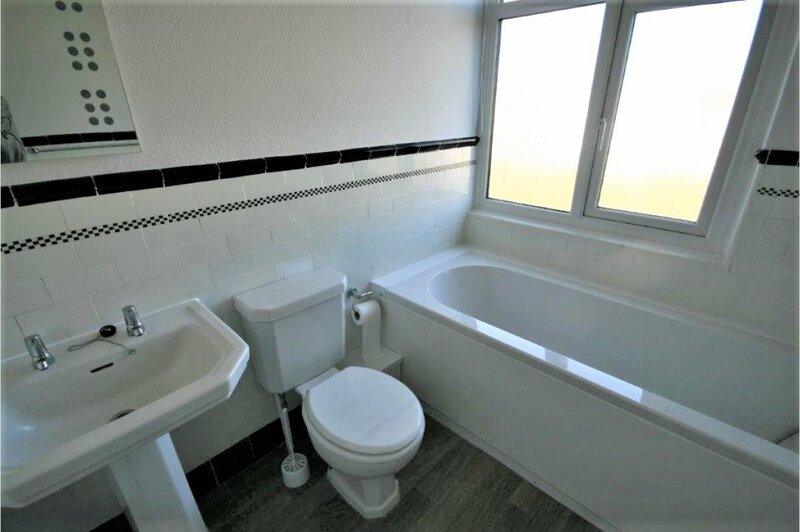 The Property has been redecorated and recarpeted throughout. 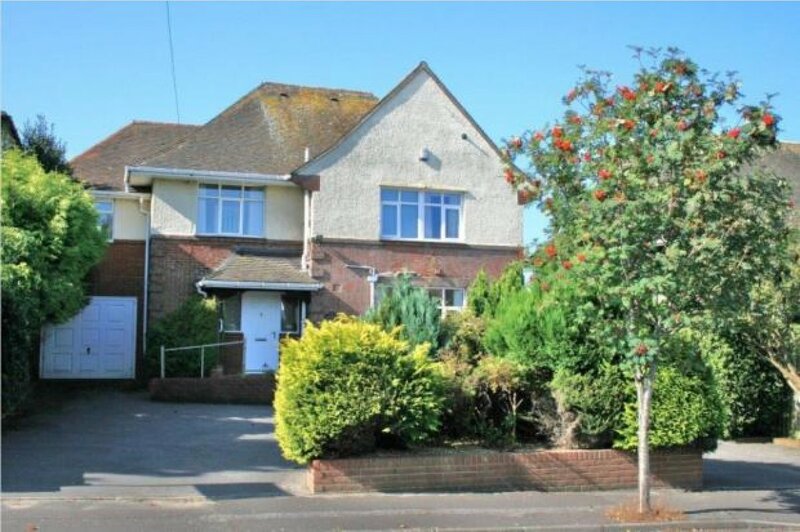 The property is approached via a front carriage driveway, providing parking for several vehicles. 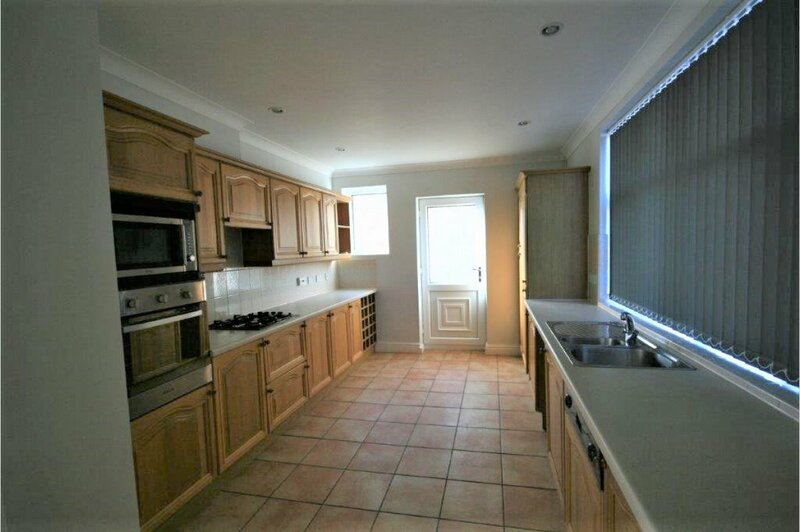 The original open porch leads to the main reception hall with built-in storage cupboards and an adjoining guest cloakroom. 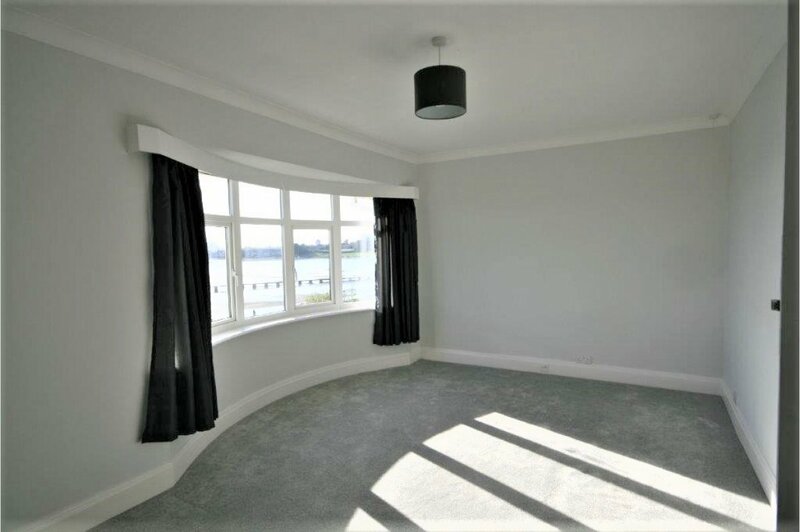 The lounge has a fireplace and a large bay window with views of the boating lake. 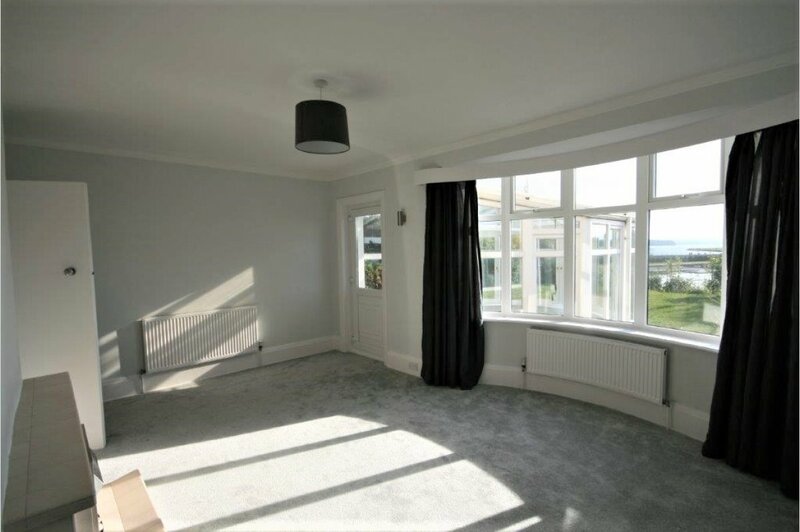 From the lounge there are steps down to a large adjoining conservatory, opening directly onto the south west facing garden. 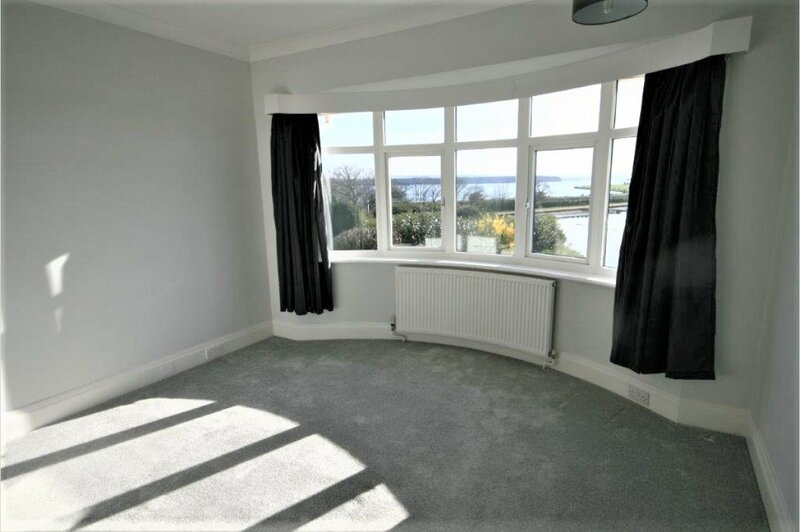 There is a separate dining room, a storage cupboard and large bay window with harbour views. 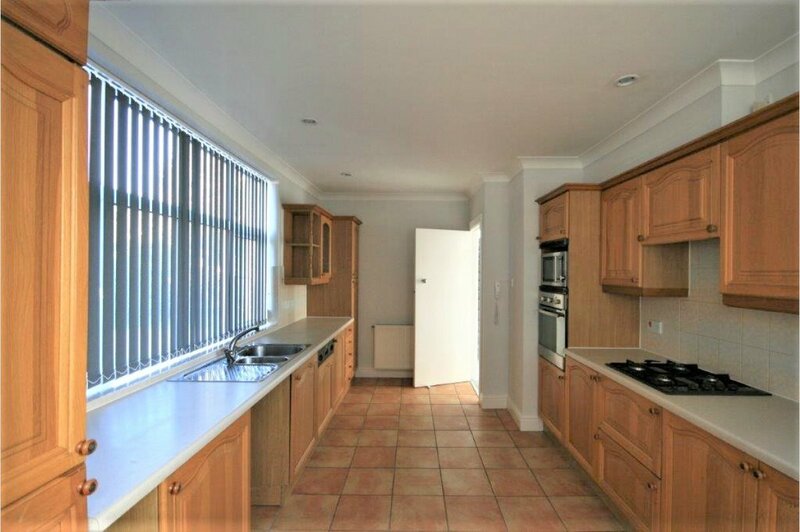 The kitchen/breakfast room has integrated appliances, an area for table and chairs and a side door providing direct garden access. 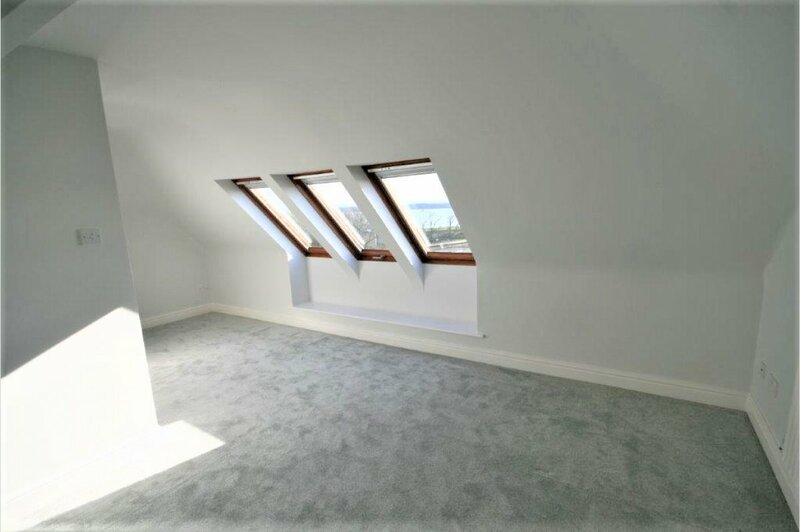 Stairs from the reception hall lead directly into a dual aspect study or potential fifth bedroom. 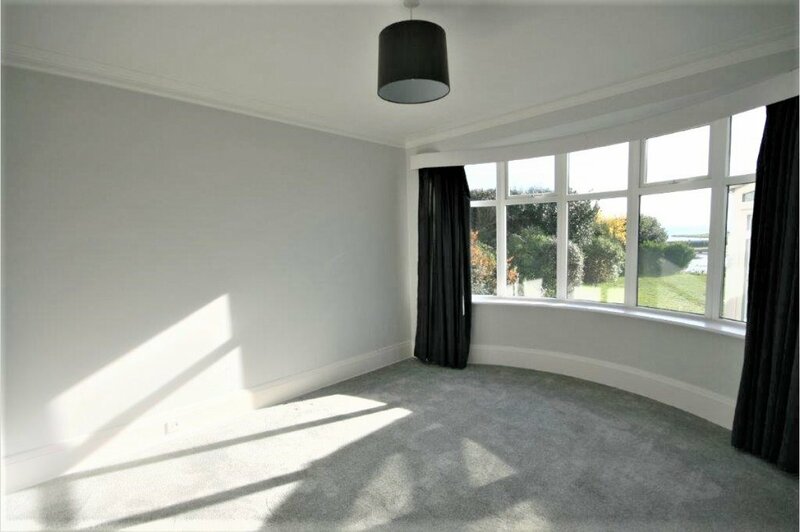 From the first floor landing there are three double bedrooms, two with large bay windows enjoying the surrounding views. 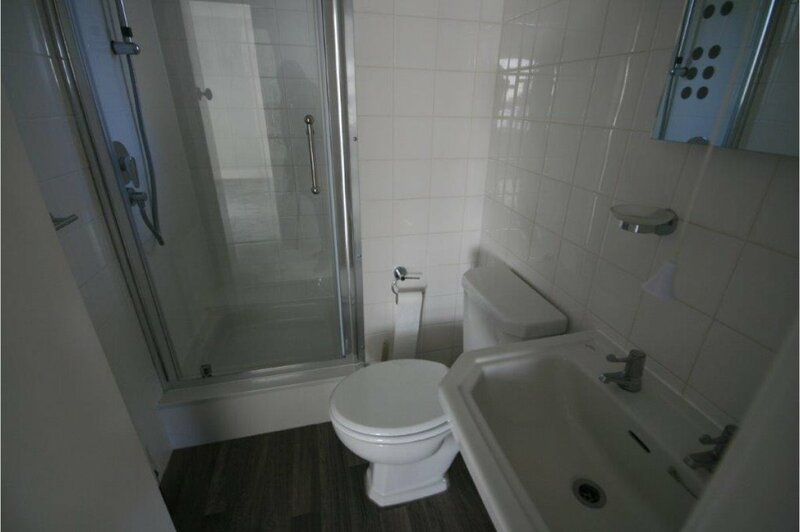 There are also two shower rooms, one of which has been converted from the original bathroom. 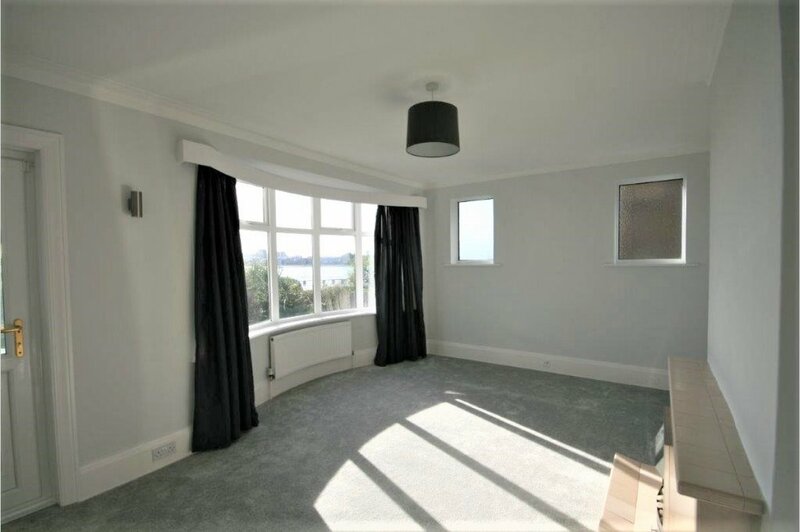 From the first floor landing, stairs lead to the fourth bedroom with three Velux windows providing far reaching views from Sandbanks peninsula to the Poole park boating lake.